Andrei Arlovski has accused Alistair Overeem of asking the to fight him, and putting their coaches in a bad spot, but the latter continues to deny that’s the case. Arlovski and Overeem will battle in the headliner of UFC Fight Night 87 on Sunday, which will be hosted by Rotterdam in the Netherlands. As soon as the fight was announced, it turned heads throughout MMA, since the heavyweights both train out of Jackson – Wink MMA in Albuquerque. 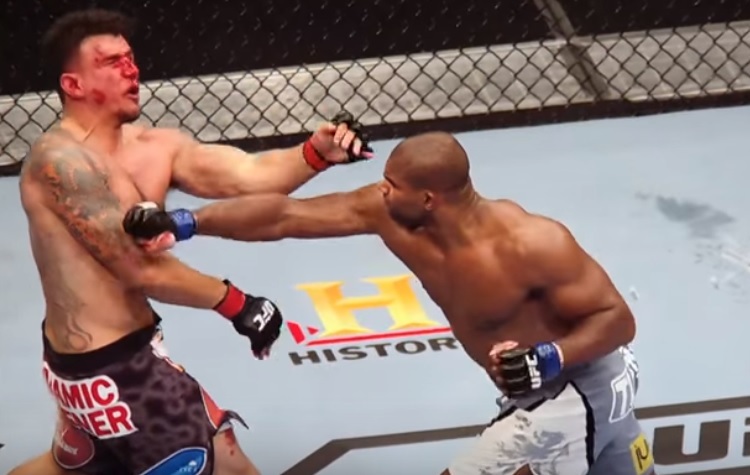 Overeem (40-14) is riding a three fight winning streak and is coming off a stoppage win over Junior dos Santos. Arlovski (25-11) had his six fight winning streak snapped by Stipe Miocic in January.